"We want everything in black and white." While holding the biggest protest rides in the country’s motorcycle history, several rider clubs are not content with the verbal assurances by some government leaders in dropping proposals requiring them to use two license plates, to be mounted in front and rear sections of their bikes, under Republic Act 11235. RA 11235 was signed into law by President Duterte last March 8, 2019. This triggered outrage from the riding community, particularly the issue of double license plates that are to be bigger in size and color-coded. 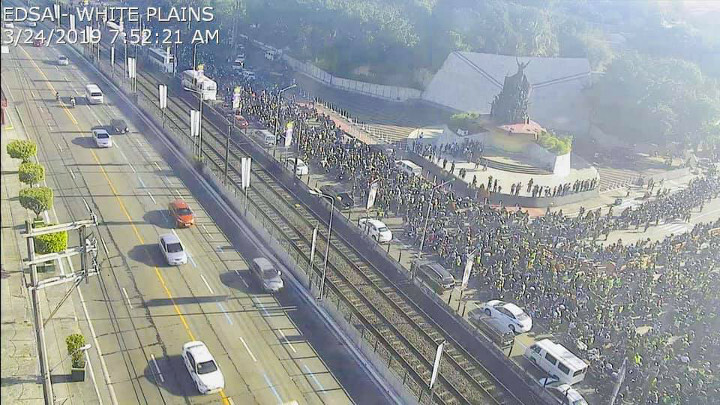 This morning, more than 100,000 riders converged at the historic EDSA People Power Monument demanding from government authorities, particularly the Congress, to initiate amendments in the RA 11235 or Motorcycle Crime Prevention Act. “We don’t have an assurance. 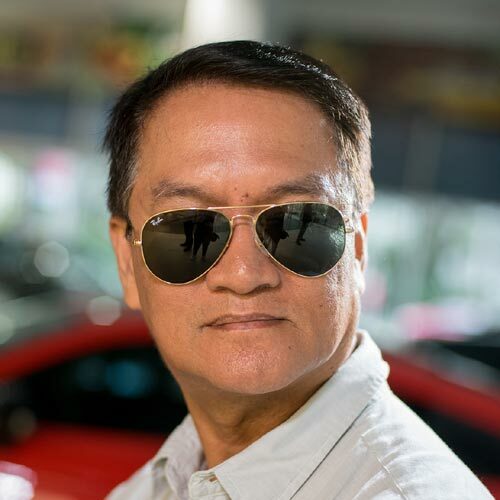 Malay ba namin na kung pagkatapos ng May 13(mid-term) election, baka ituloy pa rin nila ang doble-plaka,” says Motorcycle Federation of the Philippines (MCPF) president Atoy Sta. Cruz. Sta. Cruz doesn’t just bite any lip service. He stressed the riding community wants to see an official document saying that the provision on double plates has been revised, particularly in the drafting of the implementing rules and regulations or IRR. Meanwhile, other rider groups are calling on President Duterte to repeal RA 11235. RA 11235 imposes not only hefty fines but also jail terms for violators. The riding community is up in arms, particularly against the front license plates made of metal sheets. It poses a danger to riders and pedestrians if it flies off from its mounting if the bike figures in an accident or collision with another vehicle. 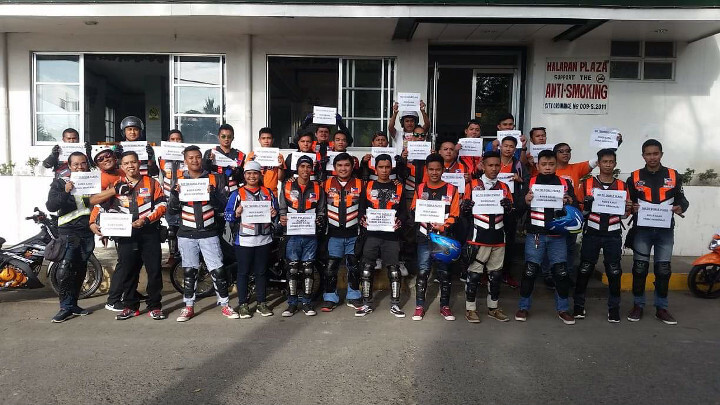 During a recent dialogue with Senator JV Ejercito and officials of the Land Transportation Office (LTO), the riders were given assurances that the provision on the front license plate will not be implemented. Instead, the government officials are suggesting to use a decal sporting the details on the rear license plate or an RFID tag, for safety reasons. Other protest rides were held simultaneously in Zamboanga City, Roxas City in Capiz and Sorsogon province, it was learned. The MCPF also reported protest rides were held in Negros and Panay islands. The sea of motorbikes practically occupied the entire stretch of White Plains Avenue that spilled over some parts of EDSA and Ortigas Avenue causing heavy traffic in the area. “And the motorcade is still taking off 9am. More than an hour since the lead riders of the motorcade took off at 7:45am. 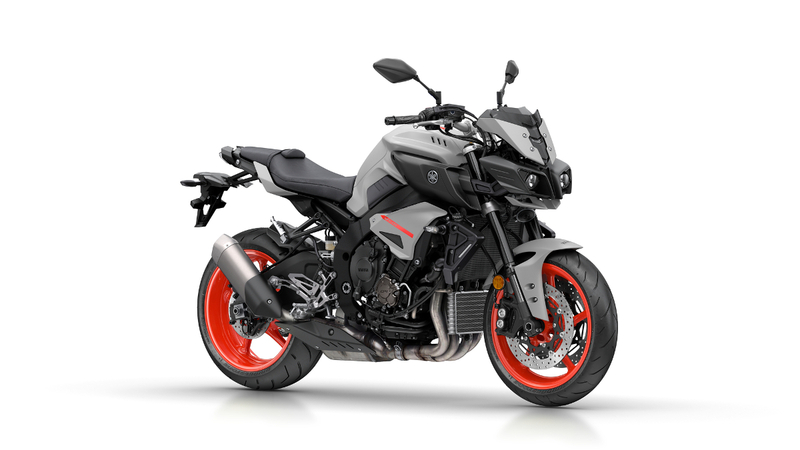 At eight bikes per second, it is estimated 30,000 bikes have passed. 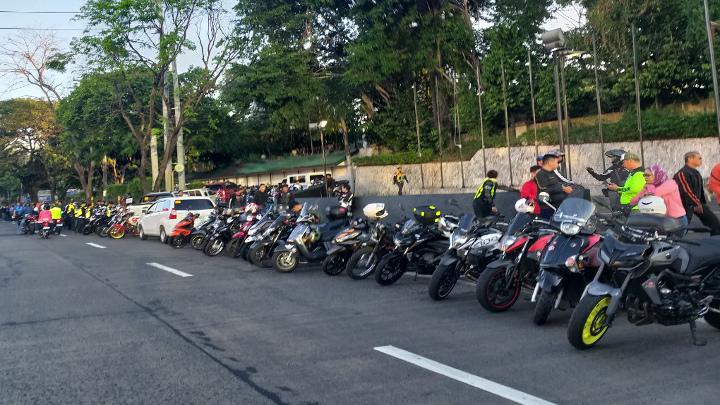 By the tail of the group still hasn’t moved so there is definitely 50,000+ riders who joined,” says Edwin Matthew Cua, vice president of the Luzon Motorcycle Federation, Inc. (LMFI), the country’s biggest organization of big bikers. There were others with placards that called for a boycott on candidates of the administration. Authorities reported no untoward incident happened during the long convoy that traversed EDSA and then made a U-turn at Trinoma Mall before heading to the SM Mall of Asia in Pasay City. 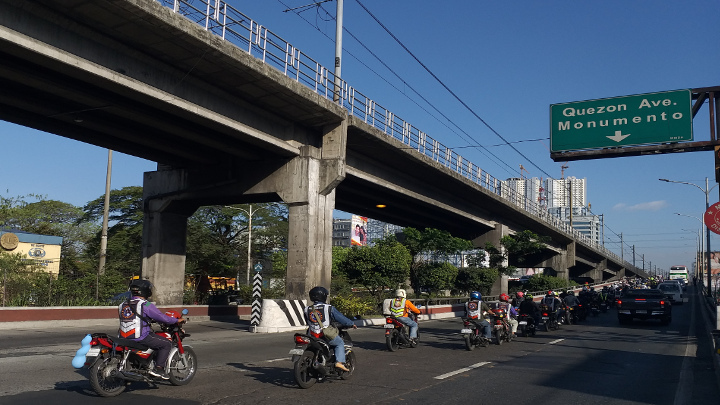 Personnel of the Philippine National Police (PNP)-Highway Patrol Group (HPG) and Metropolitan Manila Development Authority (MMDA) secured the convoy route. 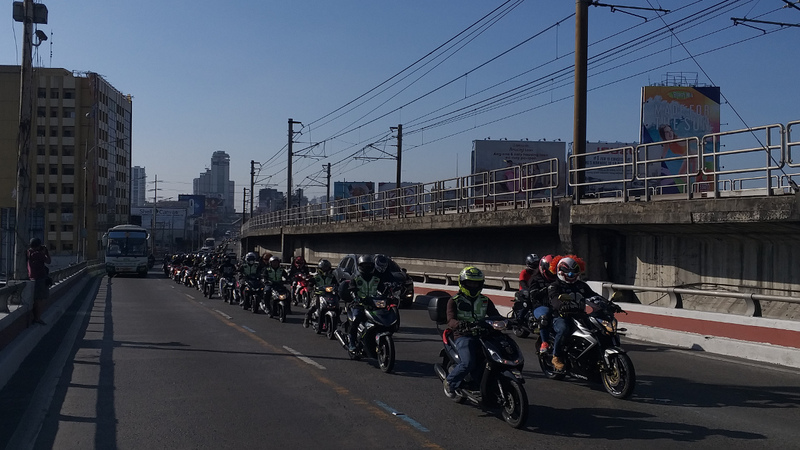 Despite this, this so-called 'unity ride' had caused a mammoth traffic jam after the riders occupied the entire northbound lane of EDSA beside Camp Aguinaldo.